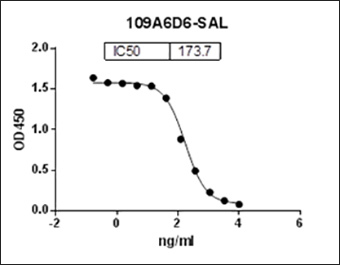 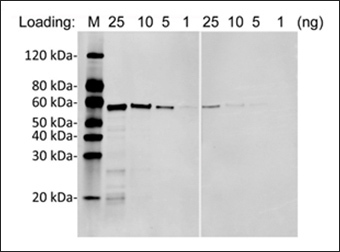 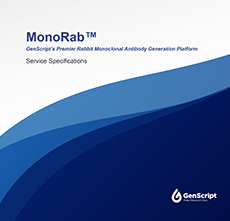 GenScript's MonoRab™ technology generates high quality rabbit monoclonal antibodies for a price that is 50-80% less than our closest competitor. 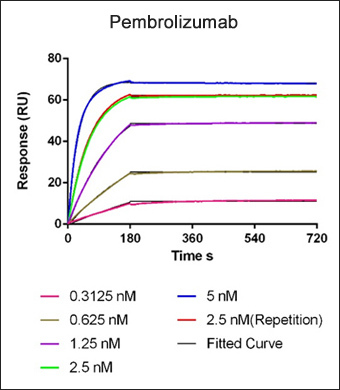 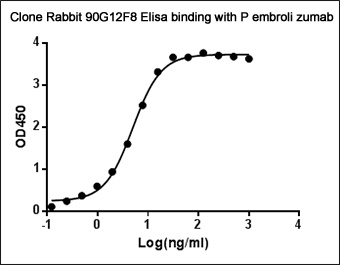 Our proprietary hetero-hybridoma methodology includes an optimized fusion partner to improve overall fusion efficiency while utilizing the rabbit's natural ability to generate high specificity, high affinity mAb's against a wide range of difficult targets such as small molecules, Ab drugs, and even antigens non-immunogenic in mice. 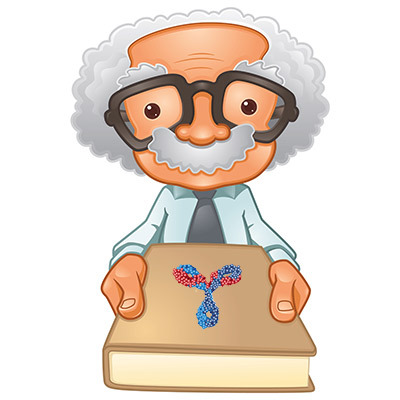 Do You Want To Learn More About GenScript’s MonoRab™ Services?